We welcome you to Christ the Savior Orthodox Church. We are a parish of the Orthodox Church, the oldest Christian Church in the world, finding its roots in the time of the first Christians. Our parish was founded in 1988 to bring apostolic Christianity to Saratoga County. We invite you to come and see our worship and to learn about our faith. We are located at 349 Eastline Rd, Ballston Lake NY 12019. 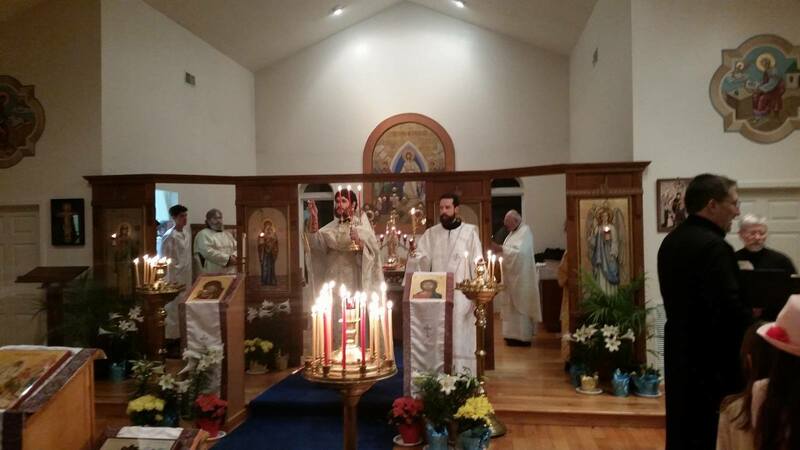 Sunday services are: The Third and Sixth Hours at 9:10 am, followed by Divine Liturgy at 9:30 am.